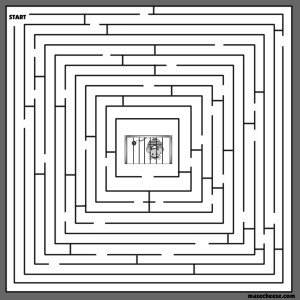 I hope everyone is enjoying the finger/mouse/stylus type of mazes. 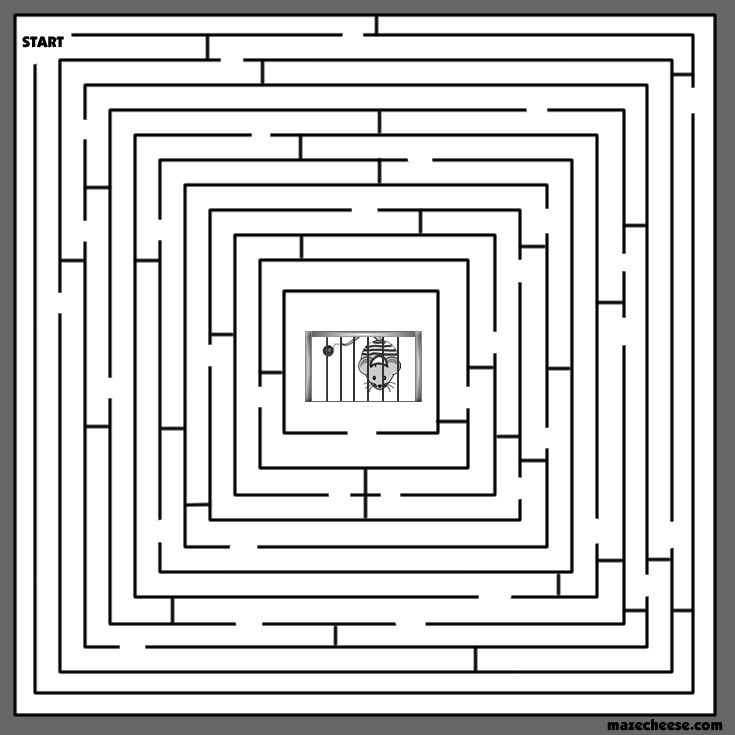 I am currently working on mazes where you move a piece around the puzzle. I should have a pretty good one done soon.